All submissions for the Panda's Spring Festival Gift event may be made here. This thread will be heavily moderated, only compliments and submissions will be tolerated. Please be sure to read all the rules and information in the original post. If your submission is valid, your picture will be uploaded into our Facebook event album starting February 2nd! 2. 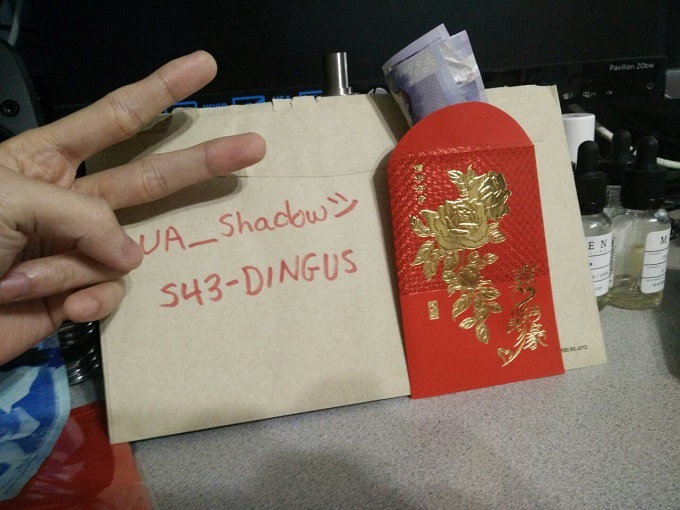 Your entry: Take a picture of your gift(s) for Chinese New Year~ (something you'll give or something you get)! It can be red envelopes, gifts of food, wrapped presents, etc! 3. Must have a physical placard or paper with your IGN (in-game name) and server hand-written in the picture. Your entry is NOT valid without this step. 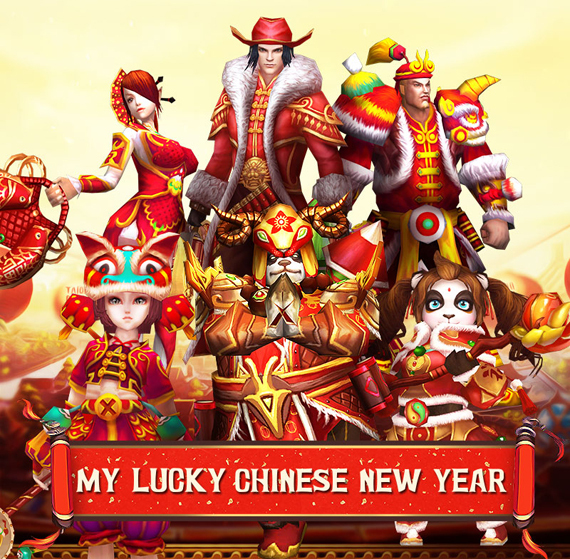 20 players (with valid entries) randomly selected will receive 20 Sun Wukong Souls and a Quality 28 Rune Chest. I'ma get an early jump on this one. I actually love the Chinese new year despite living in Canada. I hope everyone has a wonderful new year both in game and more importantly in life. Hello everyone! This is the gift to my father, and i think he will be very pleased when he sees it...! Happy new year to everyone and best wishes to each one of you! Aren't these the cutest red envelopes ever?! !